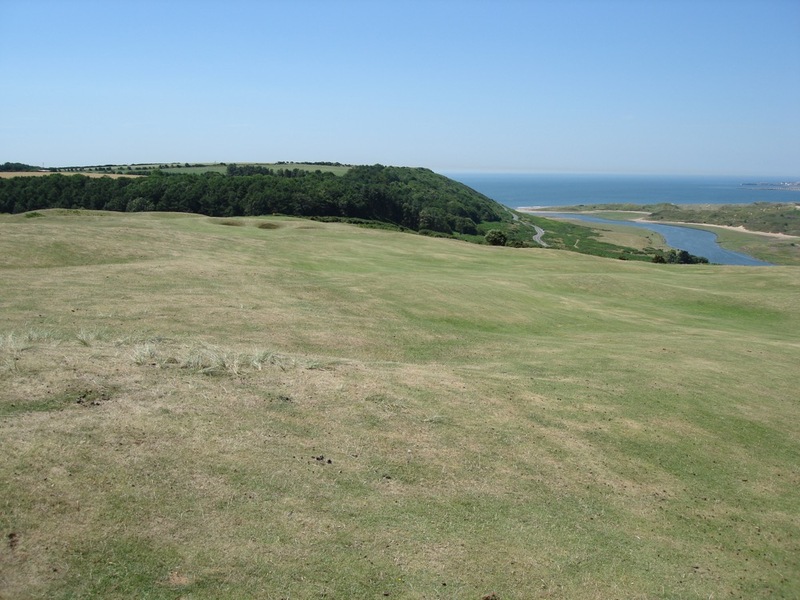 To fully understand Southerndown Golf Club in Wales, a bit of a geology lesson is needed. 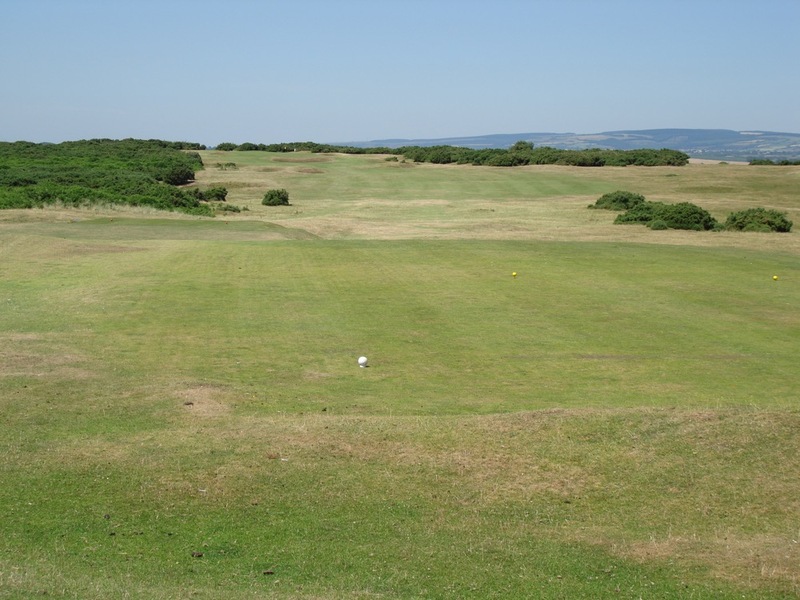 The term “links land” technically means “linking land and sea” and is the type of sandy turf that was simply meant for golf. 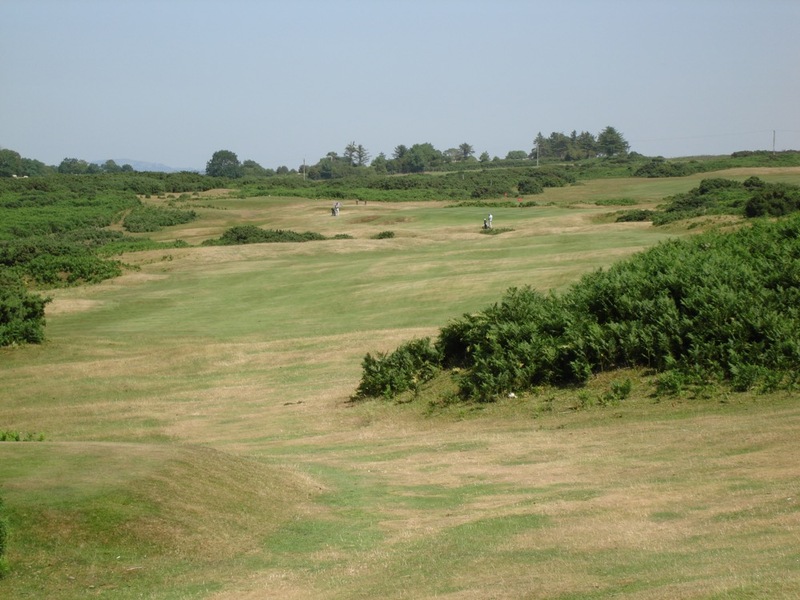 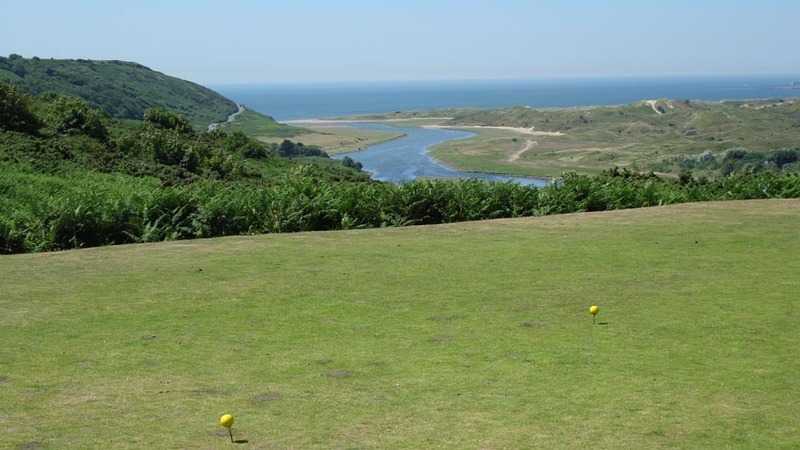 Nearly every links course in Wales and the British Isles is located on property that borders the sea, but sometimes this links land entrenched far inland. Hence some links golf courses, developed over a century ago, found themselves isolated from the sea by other developments that were put up in between (such as Royal Lytham in England). 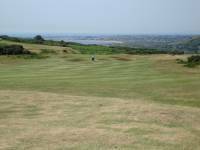 But what do you call a course with turf virtually indistinguishable from links and with miles between it and the ocean? 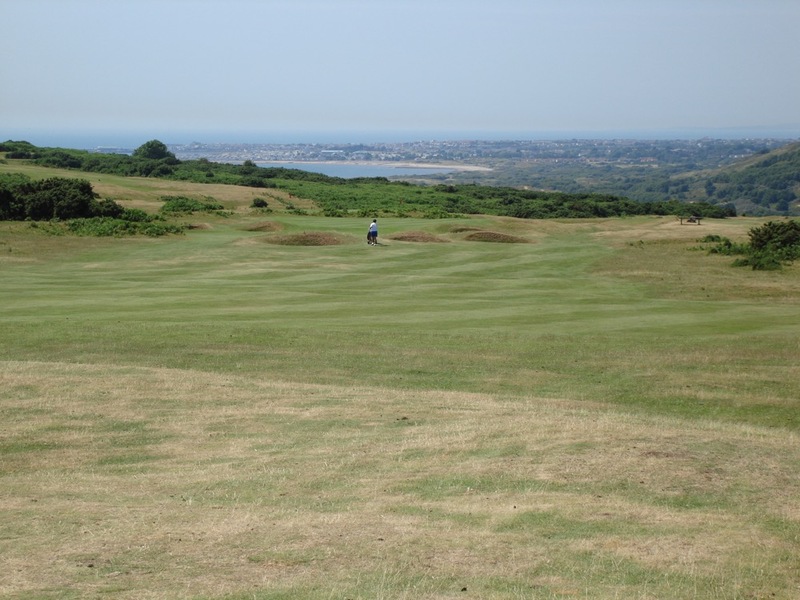 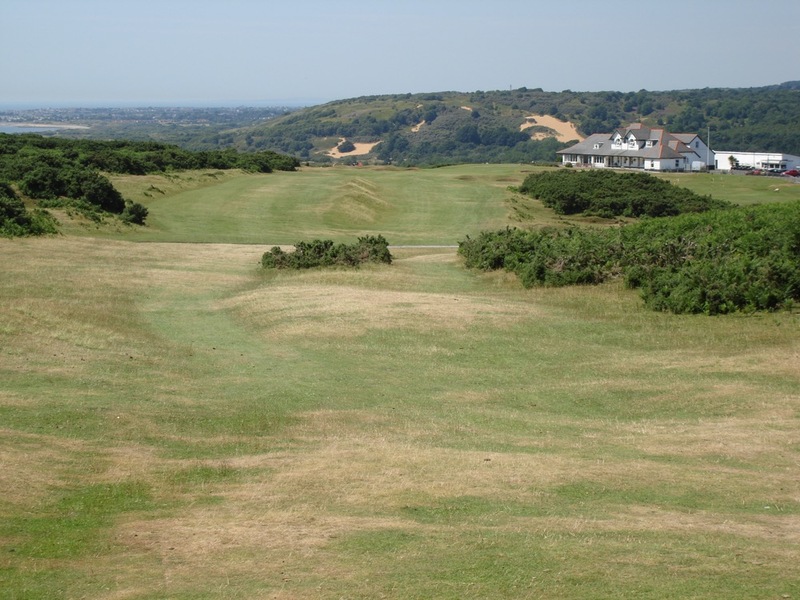 In Britain they call this type of turf “downland,” and the best downland course in the British Isles is Southerndown Golf Club in south Wales. 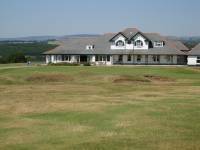 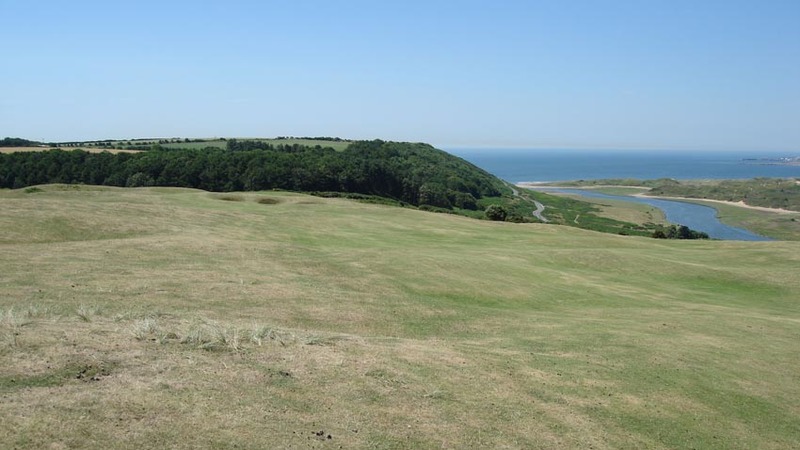 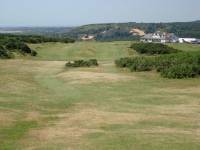 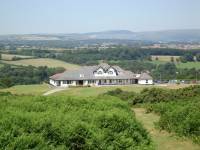 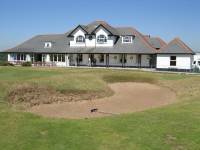 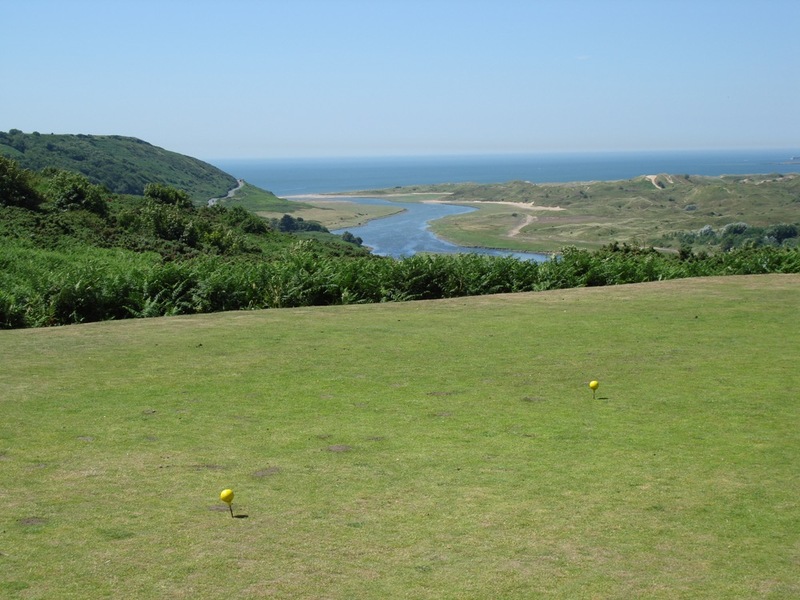 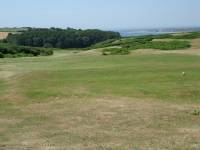 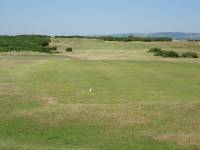 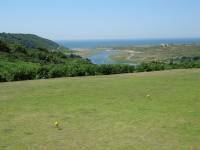 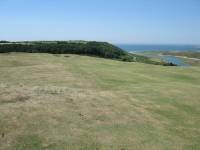 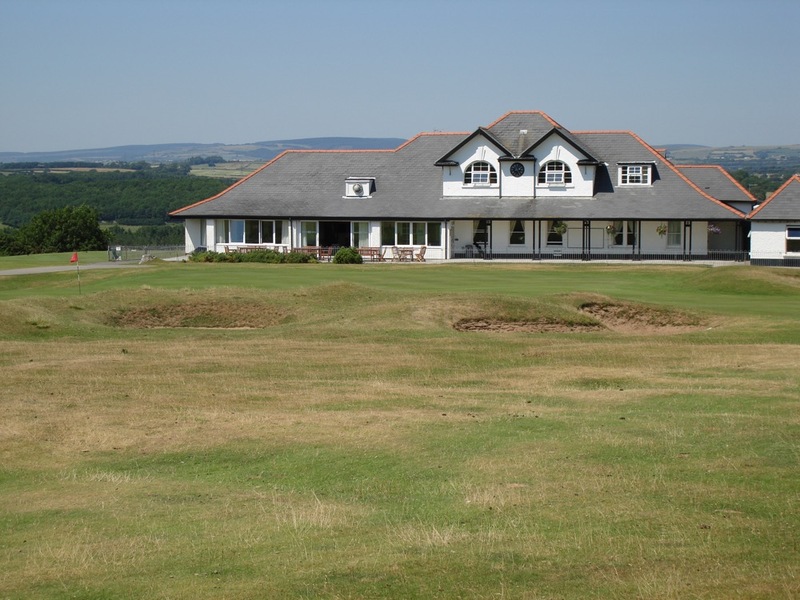 Southerndown Golf Club offers unmatched views in a country where great views are abundant. 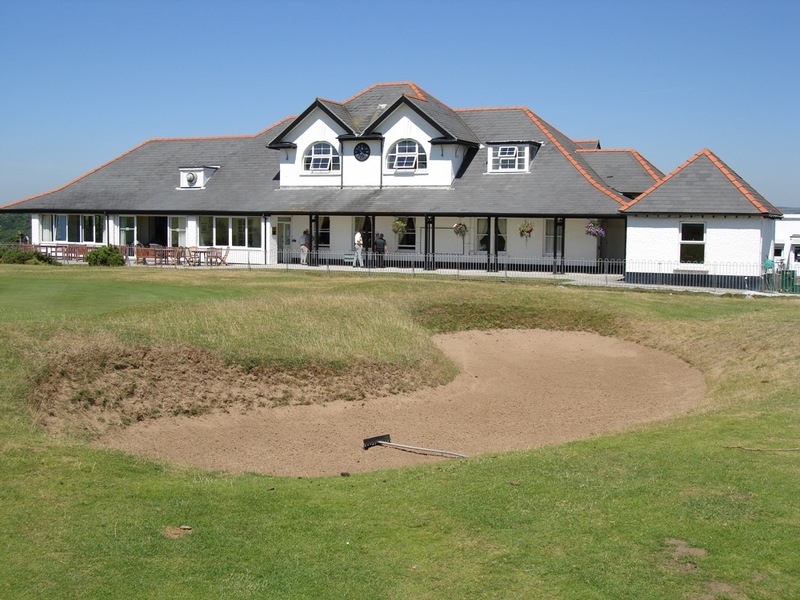 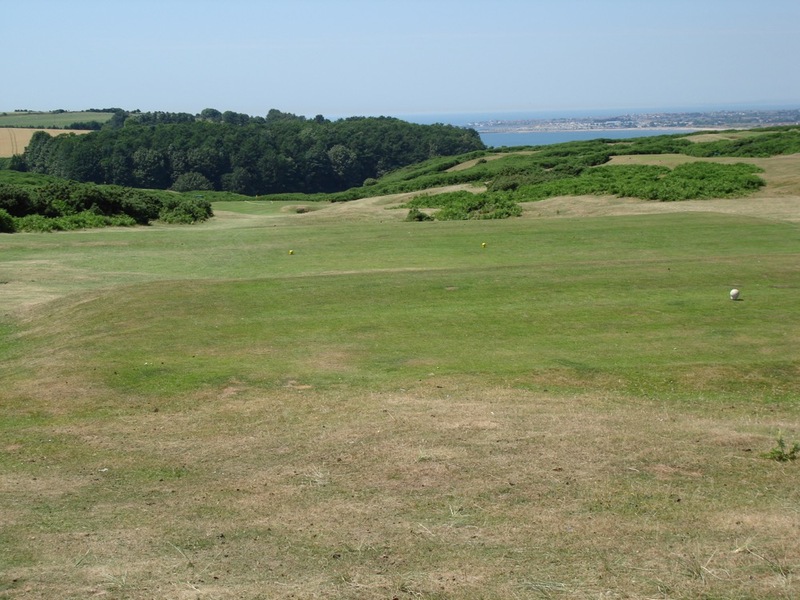 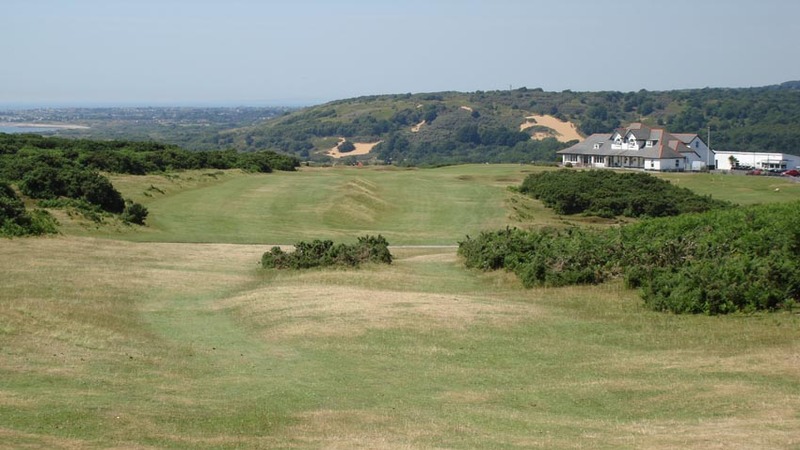 Southerndown Golf Club is located high atop a hill and offers sensational views of the sea and distant Porthcawl on one side, and the endless Welsh countryside on the other. 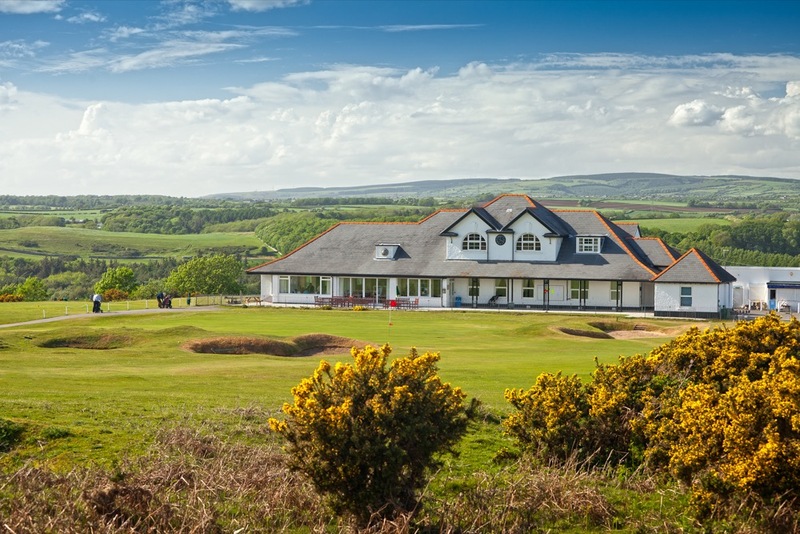 With gorse everywhere, sod-bunkers, elevation changes, and bouncy terrain, Southerndown Golf Club is classic links golf though not technically “links.” The highlight at Southerndown Golf Club is the 18th, one of the great par 4’s in Wales with a split-level fairway complicating the thought process off the tee. 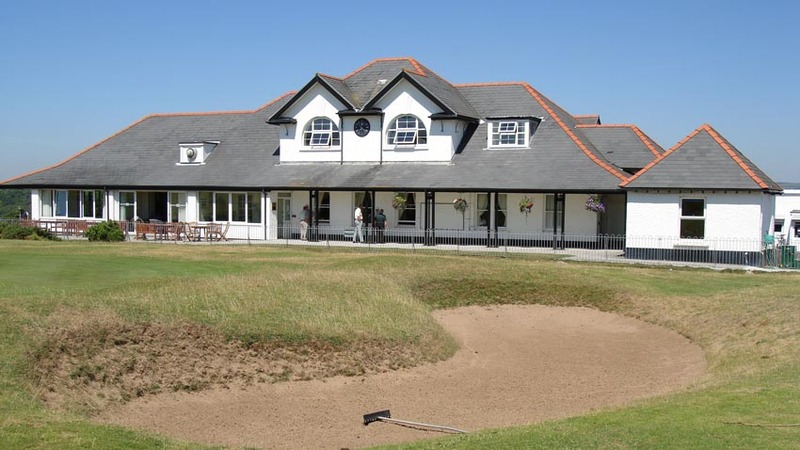 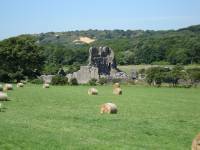 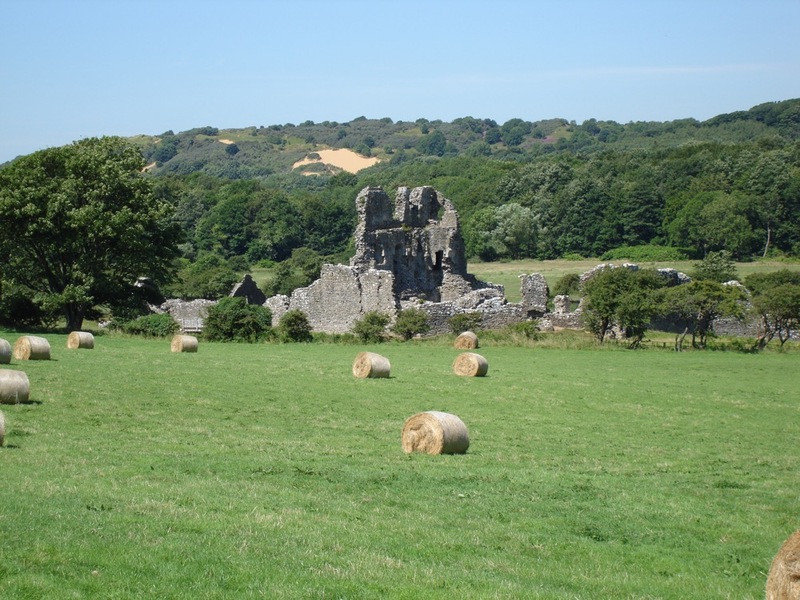 Nearby are the ruins of Ogmore Castle, and to get to the course at Southerndown Golf Club you make a left turn at bright-yellow local pub directly facing these ruins. 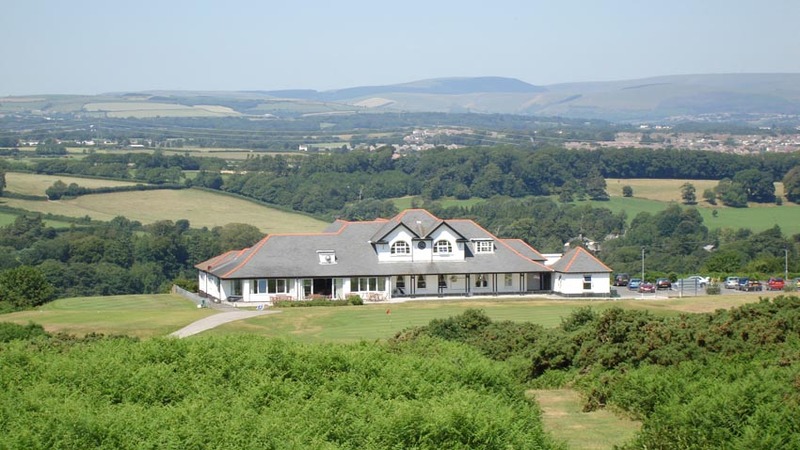 Obviously, a stop at the pub is mandatory, as should a round at Southerndown Golf Club for all visiting golfers in Wales!